The children complained of vomiting and stomach ache this evening and were rushed to a hospital, police said. 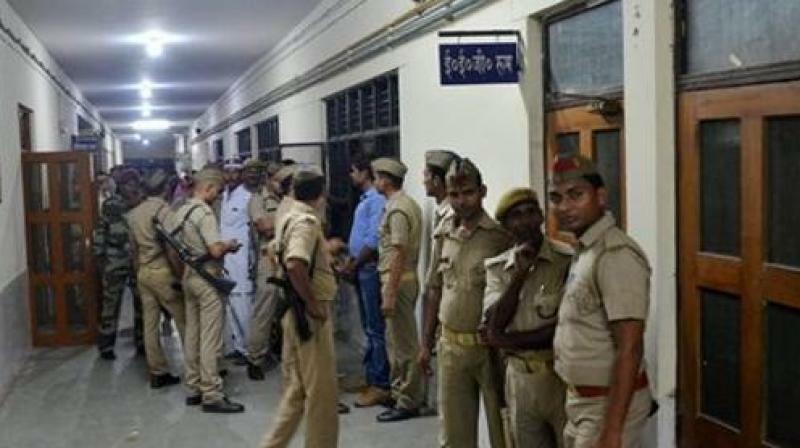 Bhadohi: As many as 100 children were taken ill after eating biscuits at the Deendayal residential school in Raya area of the district on Wednesday. Chief medical officer (CMO) Satish Singh said that 45 children were in serious condition and admitted to the hospital, while the remaining 55 were kept under observation. All the children are in the age group of 10 to 14 years, the CMO said. District Magistrate Vishak G said that the school was run by the social welfare department and that an inquiry has been ordered into the incident.